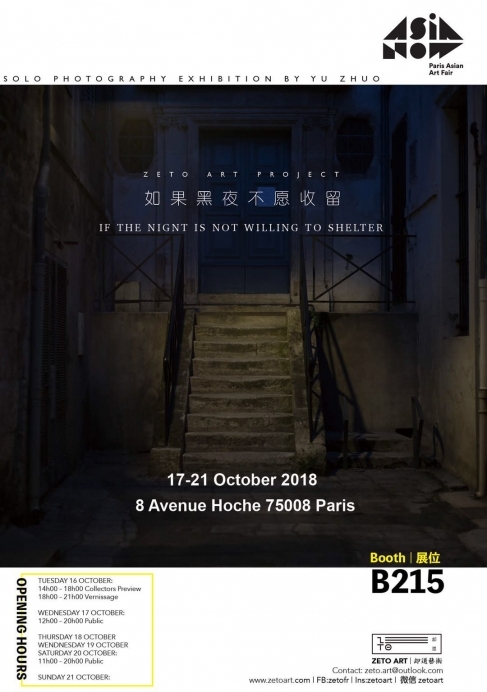 For the 2018 Asia Now, ZETO ART chooses a selection of Yu’s recent works and focus on the topic of “the shelter of the night”. When people have found their spiritual sustenance, what often happens is that they indulge in it and forget what its nature.This is the question that the exhibition raises. 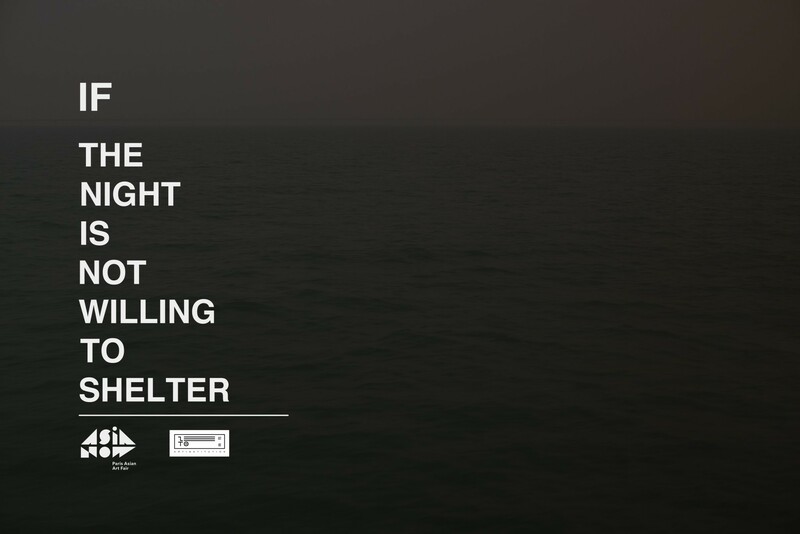 If one day, the night is not willing to shelter, where are we going to place our spiritual sustenance?